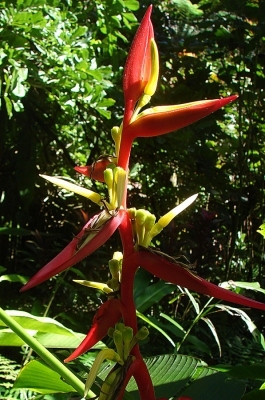 Heliconia hirsuta Schltdl. & Cham. Central America - southern Mexico.